I get a lot of questions about how long the gear I review lasts as far as working and condition. Like, what are the best vape mods and tanks for durability? What mod is going to last me 12 months, etc? The condition part is debatable as some will take better care of their vape gear, but for the most part the mods and tanks I have listed below are hard-wearing and can take life’s knocks and bumps. Still, taking good care of your tank and mod is essential if you want to make it last and perform as long as possible. I am the type that takes care of my vape gear and with this being said let’s dive down to what still works well and what doesn’t work well. 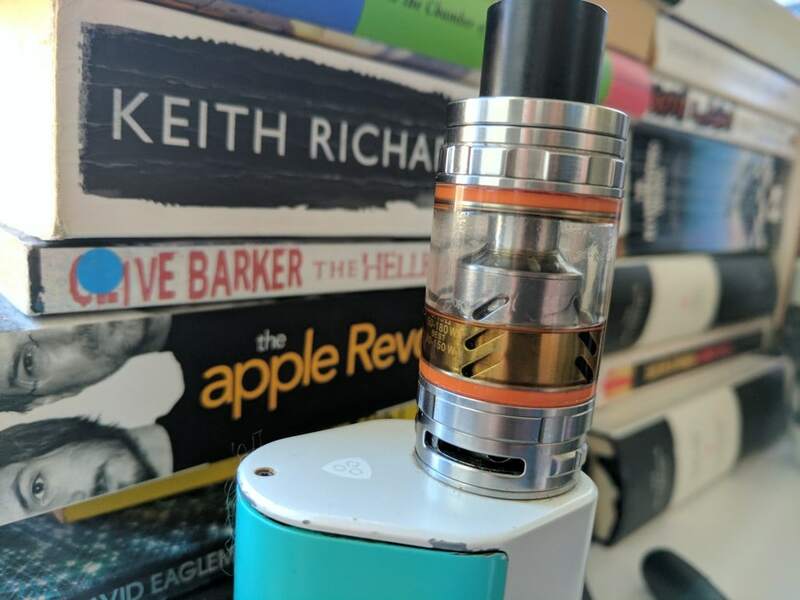 Earlier this year I reviewed this small yet powerful starter kit that includes the iStick Pico 75W device with the Melo III mini sub-ohm tank. Im proud to announce that this little starter kit is still going strong and does get used about every other day when I’m out and about. In fact, I did let a friend use this kit for a solid two weeks and he enjoyed it so much that he went out to directvapor.com and bought himself one. The device itself does have a couple hairline scratches but that’s expected with use. The Melo III mini is still going strong and looking as new as the day it arrived. No misfires at all and the buttons are still going strong. On board charging does pretty good so no worries their. A solid device from Eleaf. As with the previous Sigelei 213W debates were amiss about the TC not working. 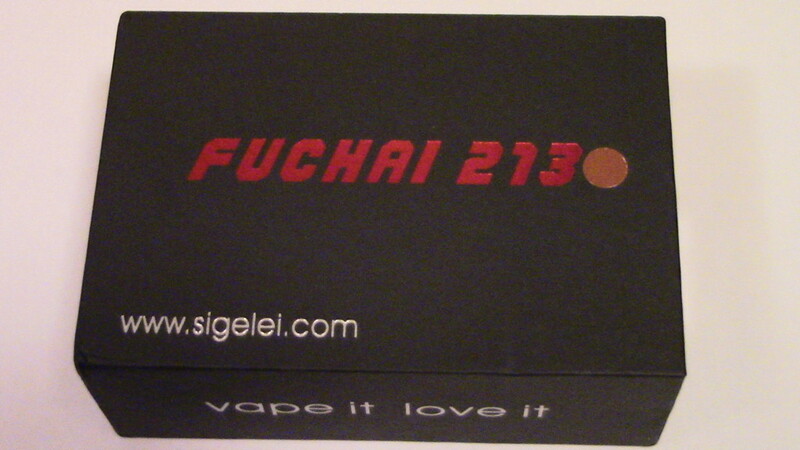 I can say that for the most part the TC does work on the Sigelei Fuchai 213W, but doesn’t perform like true TC. The build quality is identical to the 213W and this Fuchai 213W does show very little signs of wear. Everything still functions as intended. Like the 213W the Fuchai 213W is a good wattage device and a fairly decent TC operator. 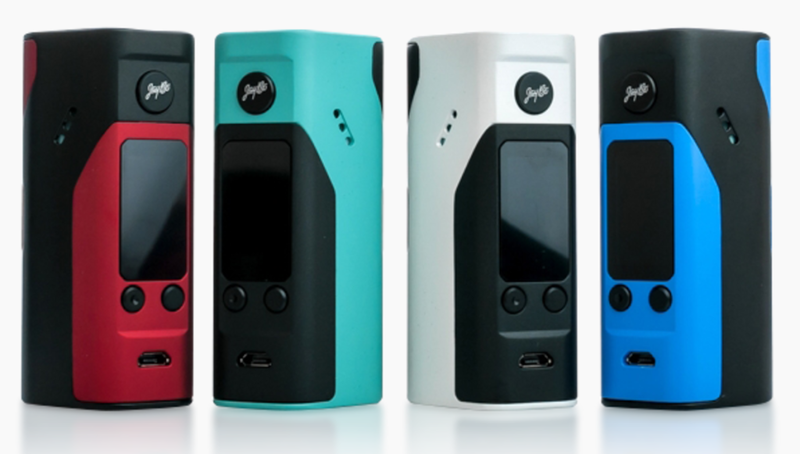 If lightweight and wattage is your thing then the Fuchai 213W is for you. One of the first DNA mods to feature three removable 18650 cells and have a great design. The Wismec Reuleaux DNA 200 is great, as it should be I mean….DNA 200! The chip works perfectly and never an issue arises so no worries here. The 510 connection is still going strong and the paint is still great, looks new, save for the very few and light scratches on the bottom. The buttons are still very solid and hold strong. This device handles everything with ease, even the demands of the infamous Smok TFV8! This is Wismec’s second popular RX device, next to the Reuleaux RX200. 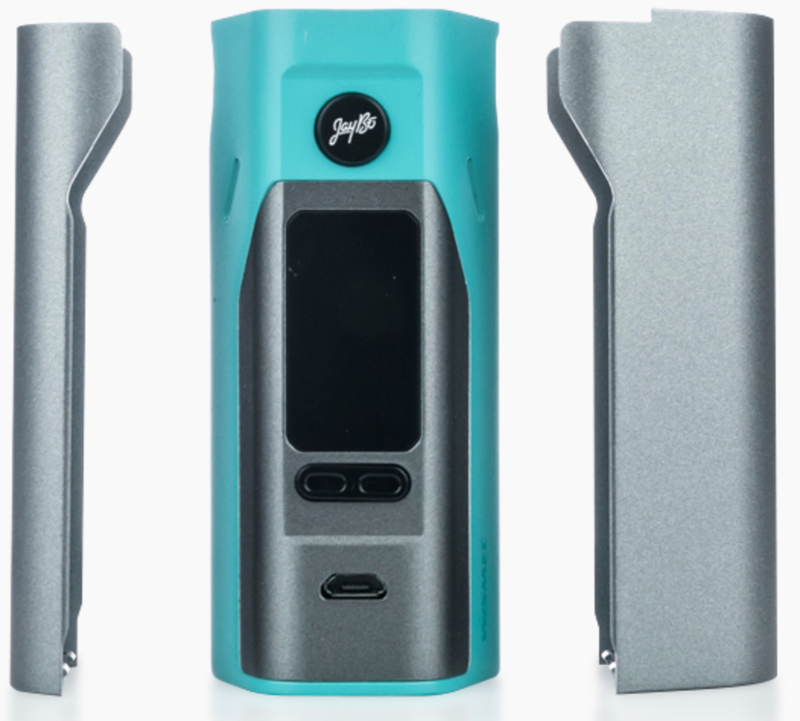 Providing a bigger screen, newer chip, and upgraded housing is what makes the Reuleaux RX200S a standout in Wismec’s arsenal of Reuleaux devices. Very clicky buttons still and the 510 connection is flawless. The battery door magnets are still in place and going strong. Only the bottom of my RX200S is showing wear as their are some scratches. A great device for those who care for battery life or who want that true high wattage. 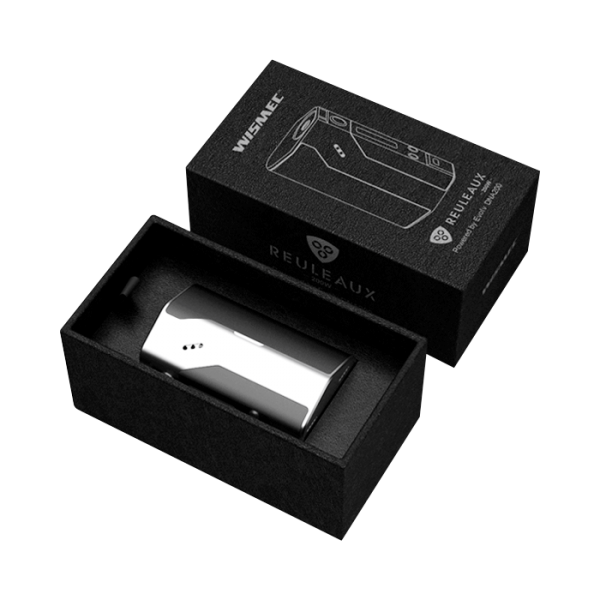 Offering the option of operating in both dual battery or triple battery, big screen, an even newer chip, a stronger 510 connection is what makes the Reuleaux RX 2/3 the most sought after device in this series. Still going strong and holding up on my end. The battery doors hold tight and can be a bit of a pain to remove sometimes but that’s a nitpick con. Having the newly added Preheat option really is a game changing winner in the vape world. Now, having a device that can operate this function correctly is where Wismec has it with the JoyeTech chip. A great versatile device that will give you a long and pleasurable vaping experience. One more key note here….you can charge your batteries in the device safely. The ever debatable VaporFi. Why is VaporFi so expensive!? Well in a very brief statement….Quality, top materials, attention to details, hours and hours of testing, great research and development, lifetime warranty, and an amazing real life customer service that’s fast and easy. Oh and one more vital key point…American company! With all that being said let us get back to the Vex 150 TC shall we. This is a great device and still going strong. Having a JoyeTech chip and a big screen to match really says something here….VaporFi is actually listening to us consumers! 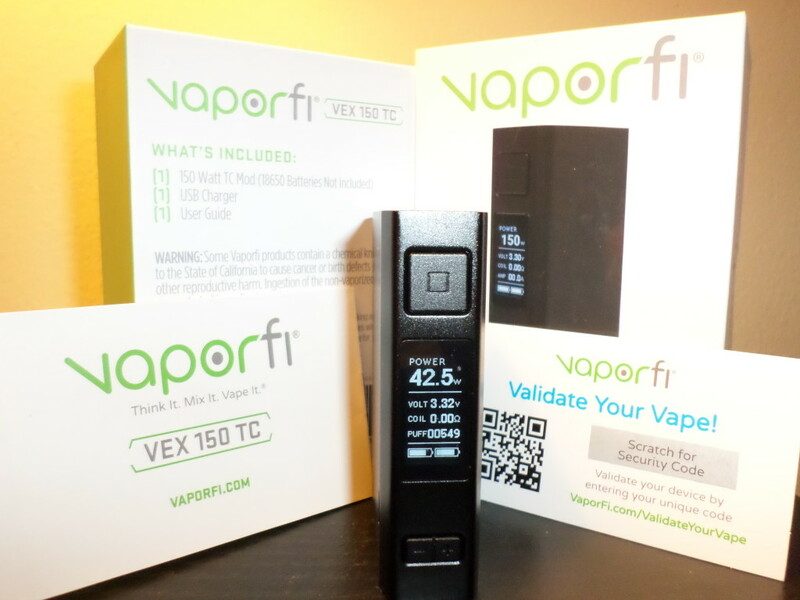 The Vex 150 TC is VaporFi’s first device to have removable batteries with balanced on board charging. My only con is the device is only 22mm thick. The buttons all work flawlessly still and the battery door is perfect. The 510 connection is very tough and still in working order. If you want quality, insurance and great customer service then VaporFi is where its at. 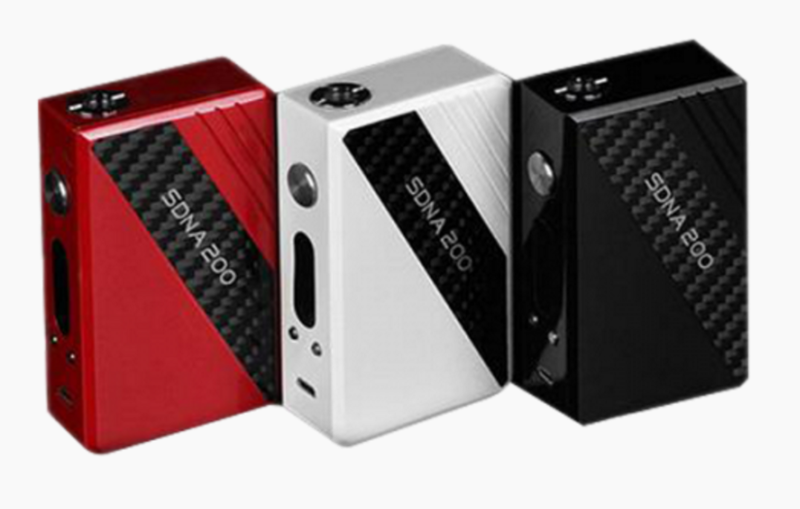 Another device with the DNA 200 chipset. The SMY SDNA 200 is outstanding! Very durable and pocketable. 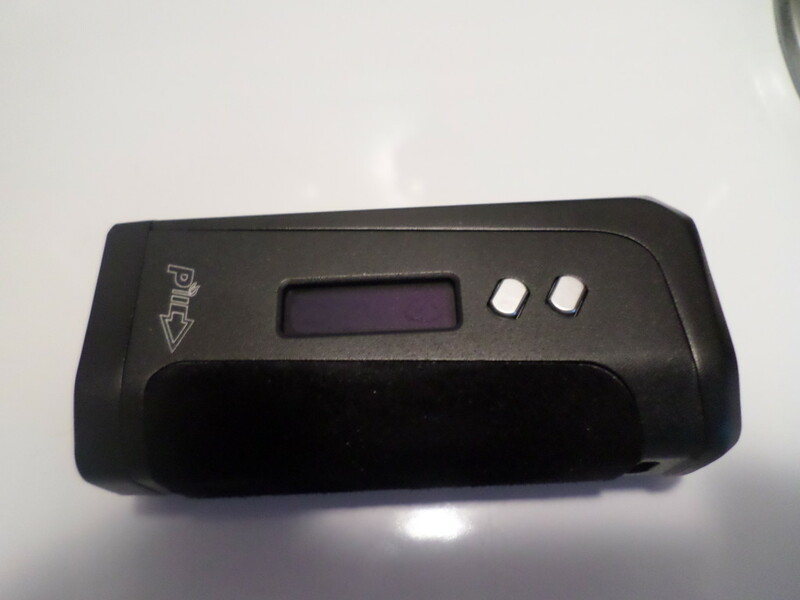 The battery in this device is a 1600mAh LiPo and gives you a solid day vaping those high wattages. The recharge time is a mere 3 to 6 hours depending on battery life. I have no scratches on this wonderfully painted mod. The buttons still operate flawlessly and the 510 connection is like new. I use this one daily and run it hard…using RDAs and RTAs with .10 to .3ohm coils and an average of 100W….gets me through the day easily. Get this device if you want a good DNA with a great battery and small size. I have not had this one that long yet but I will say this….I am still trying to find the limit other than the 230W! I have dropped this a couple of times…on the battery door and the battery door holds solid not allowing my cells to fall out. The battery door still operates as if I just got this iPV8. The buttons remind me of my DNA mods and they are very responsive. The 510 connection is solid and strong. 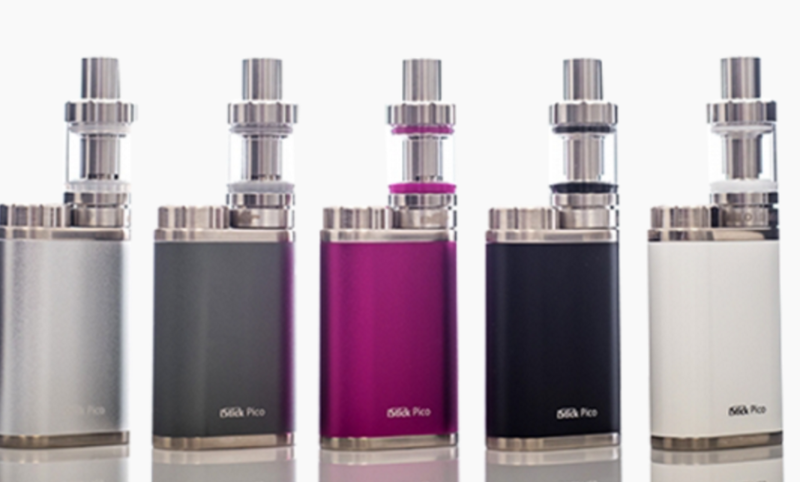 With the Yihi SX 330 F8 chipset you can be assured that you can match the DNA 200 98% of the time. A solid, small, and powerful mod from Pioneer4You. The infamous and perhaps best sub-ohm tank on the market, hands down. Having pre-built coils and an RBA base makes the TFV8 versatile to any vaper. Catering more towards the high wattage user the TFV8 can be used on the lower wattages with the RBA base and building your coil to the .4ohm or higher range. The TFV8 really doesn’t drink the juice like the TFV4 before it, but it’s still heavy on the stuff. I have ran this TFV8 through its course and she still is going very strong. The TFV8 does not get hot…even at the 200W range! Remember this was made to compete with RDAs and this does that….and I am sad to report, might just oust my RDAs. The above information is based on the more popular gear that is highly talked about. I will be updating this as time goes by. If you have any experiences that you would like to share then please do…we would love to hear them.